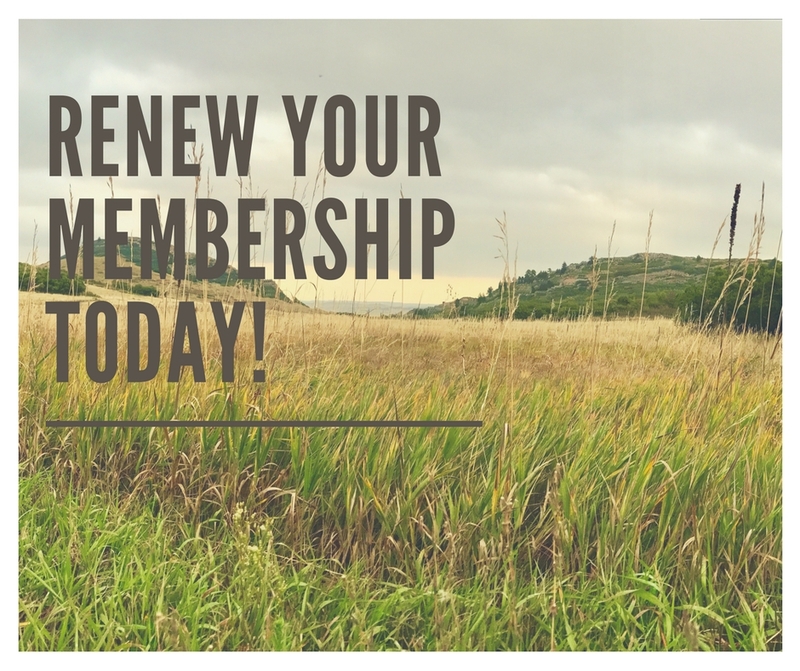 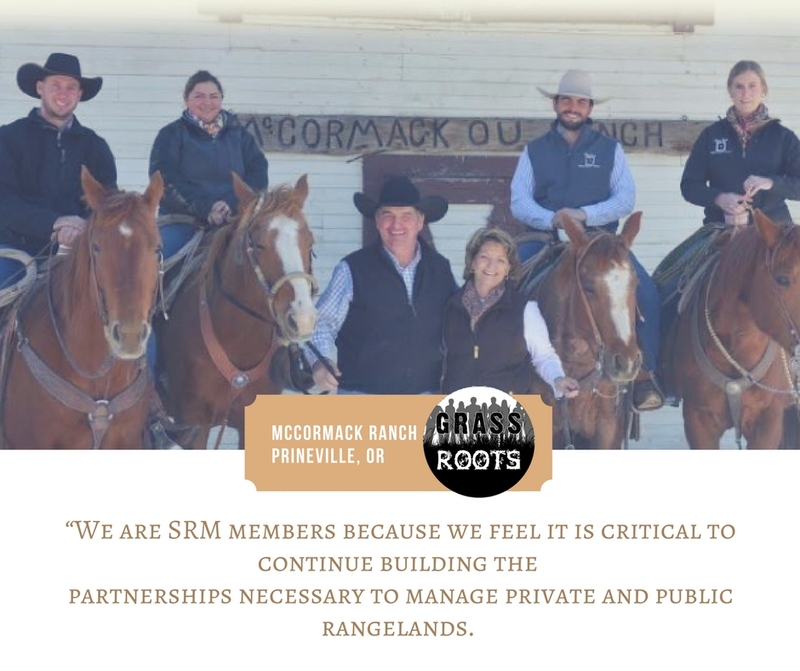 The purpose of the Membership Committee is to develop a short- and long-term strategy to maintain current membership and recruit new membership. 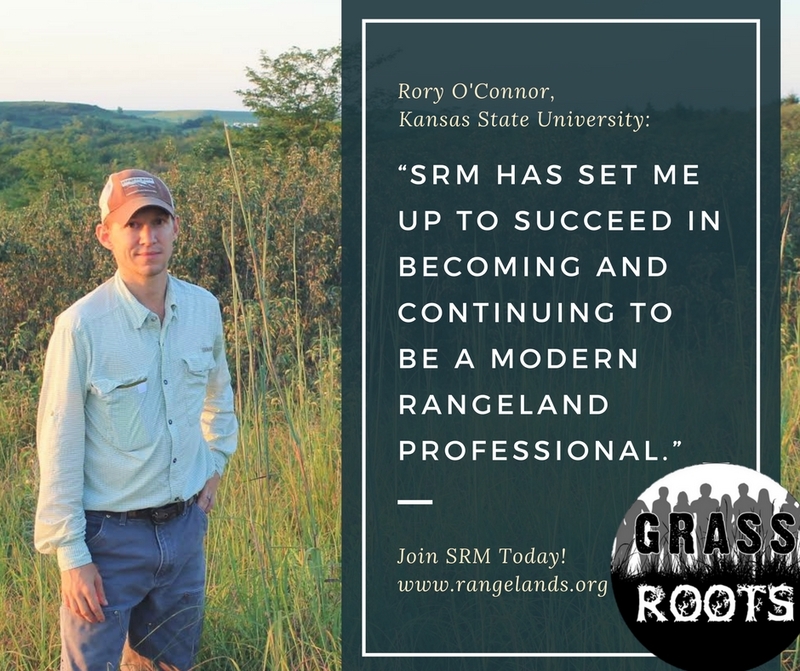 The committee will work with the Society and its Sections and Chapters to improve membership at all SRM levels. 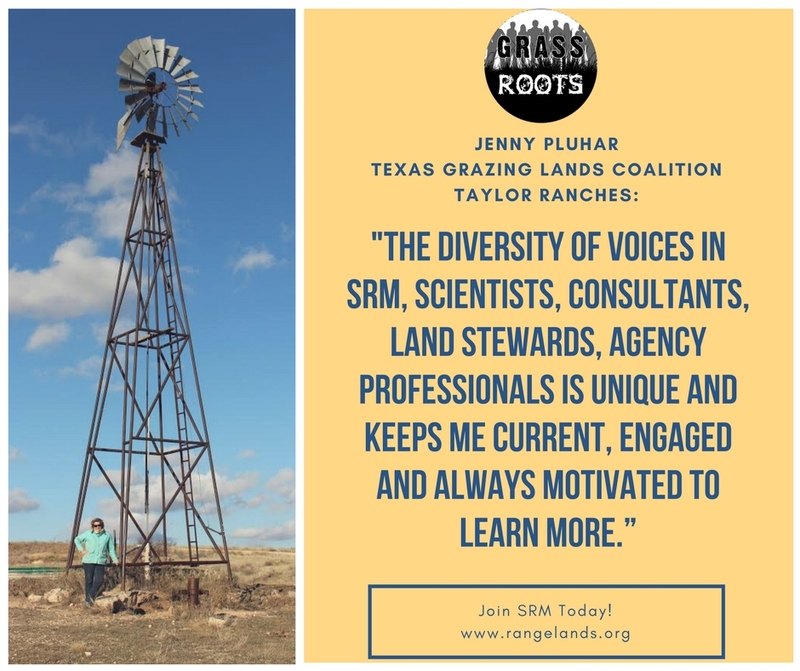 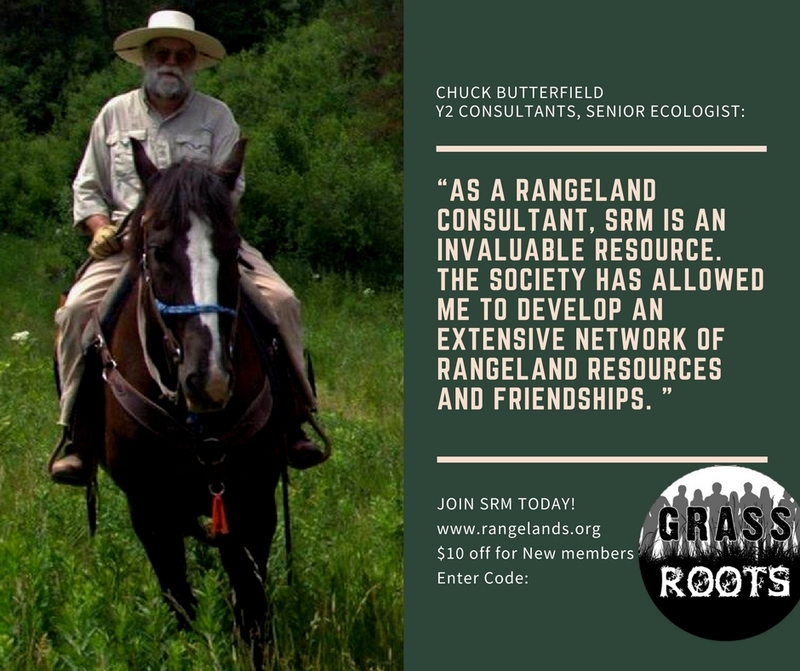 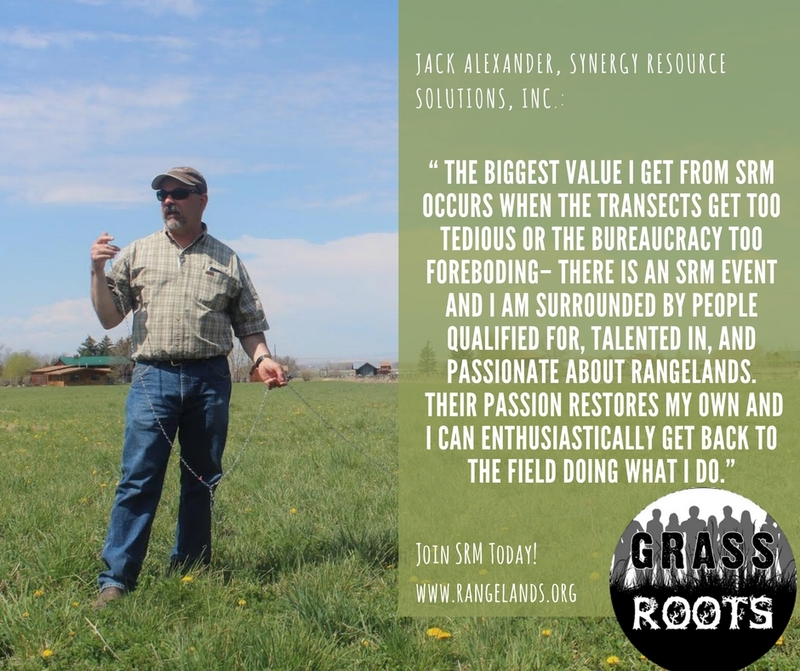 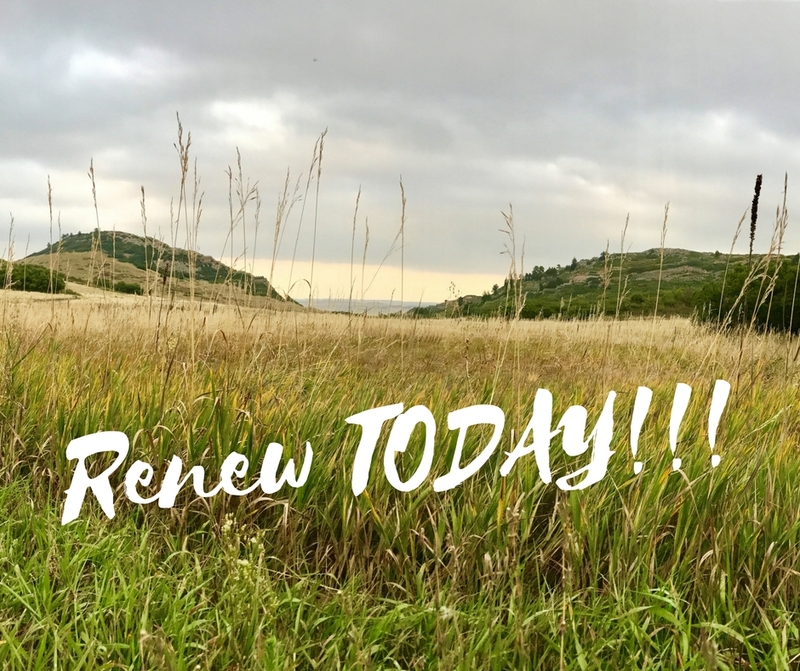 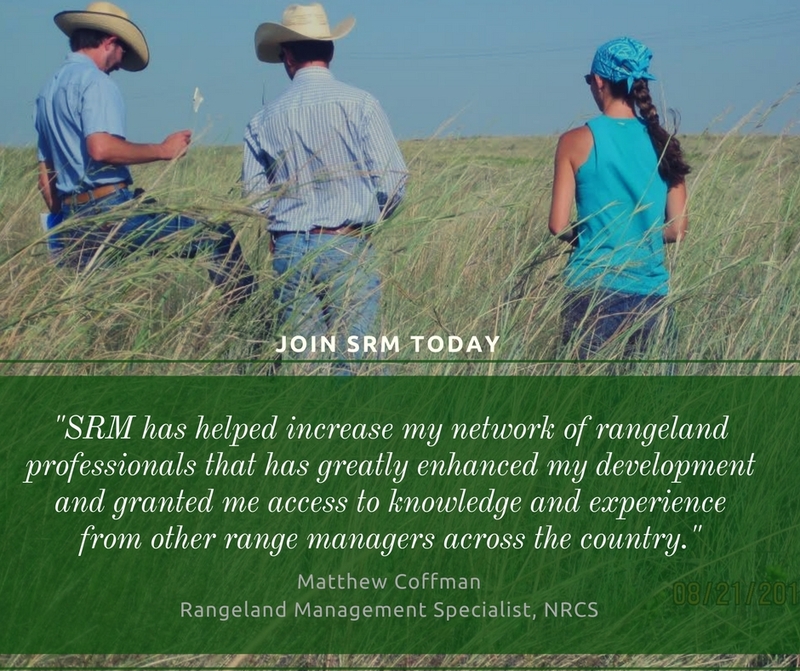 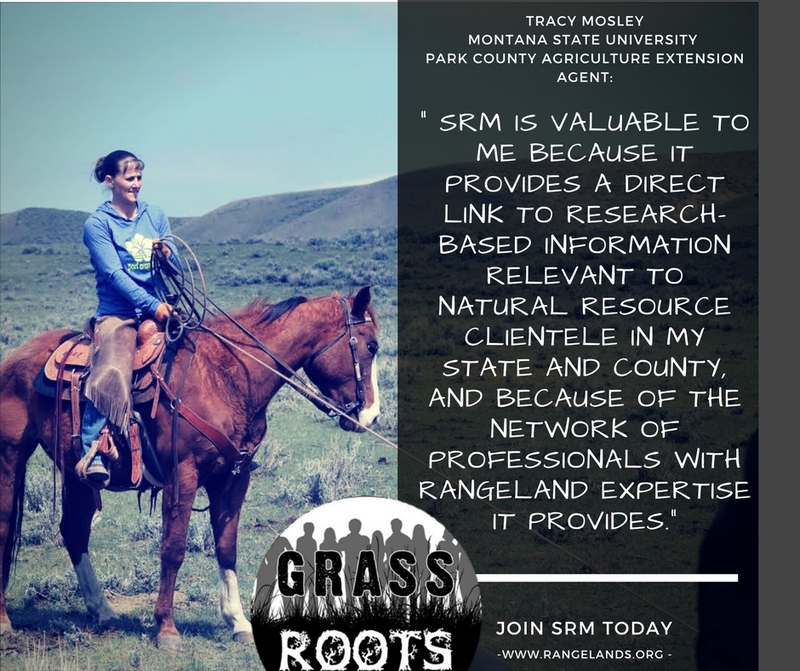 These efforts include activities such as coordination with Section Membership Chairs, Communications Division, and other avenues that present an opportunity to promote membership within SRM. 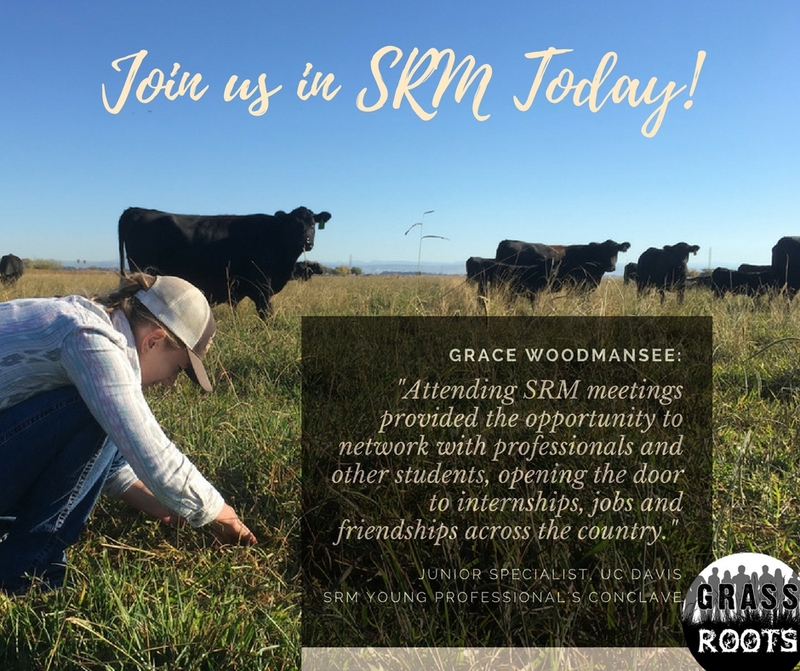 We encourage members to distribute these brochures to promote and spread awareness of SRM!